As a treacherous fog engulfs the waters, pirates can enjoy a variety of new features and improvements in Shrouded Spoils, the next free update for Sea of Thieves. 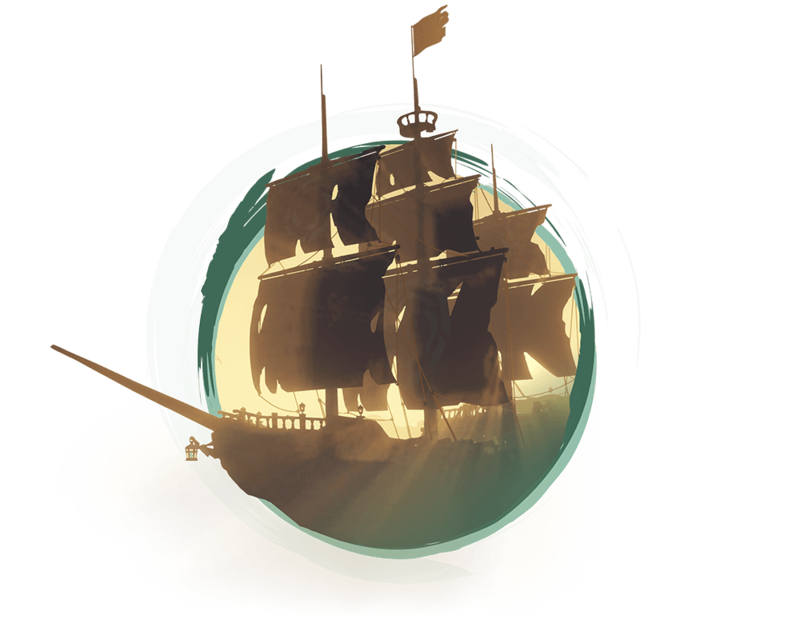 Fresh hazards threaten unwary ships, but there are more riches to earn and more ways to build your legend. Greater risks bring greater rewards! Do you dare to discover what’s new on the seas? 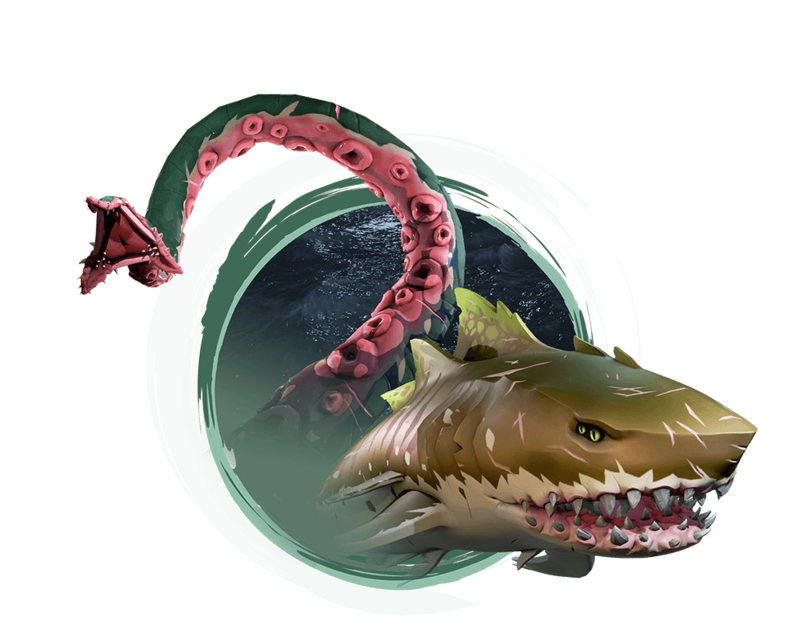 The waters hide other dangers too - be on the lookout for more Megalodon siblings of The Hungering One, rising up to avenge their fallen family members! Meanwhile, Krakens seem to be learning new ways to attack, growing bolder than ever. There is good news for budding monster hunters, however, as upon defeat these epic beasts will cough up the loot they’ve devoured over the last few months. It seems that there are some merfolk who wish pirates harm, for Cursed Mermaid Statues are appearing once again to threaten unwary swimmers. 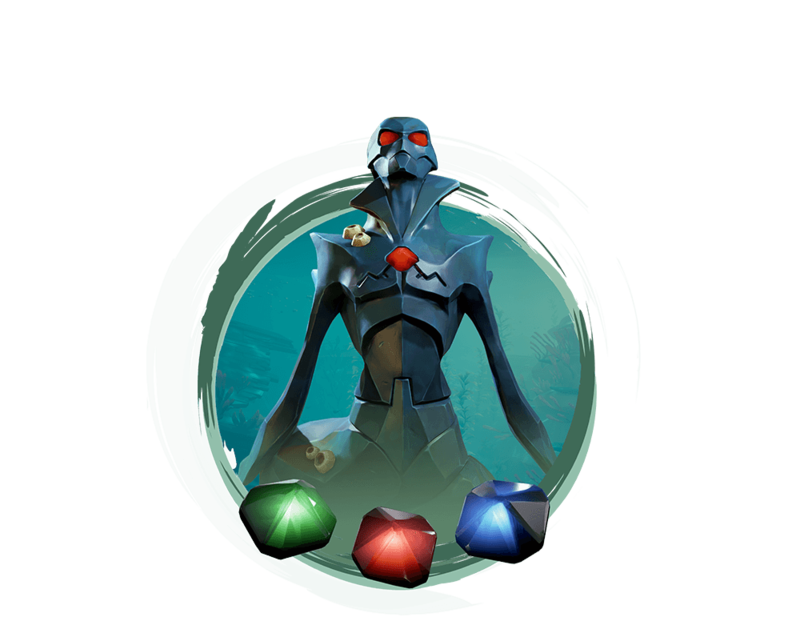 However, shattering them now releases the magic-infused gemstones within, which will be greedily accepted by all three Trading Companies, providing more ways to become Legendary. 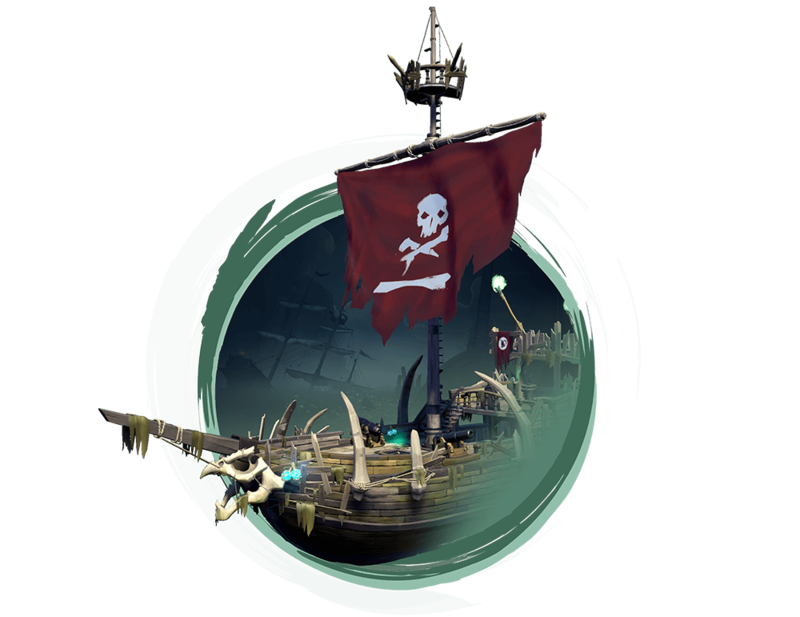 Shrouded Spoils also introduces further ways to express yourself with new ship customisations – capstans, wheels and cannons can receive cosmetic upgrades to ensure that your ship’s style matches your personal legend. In addition, time-limited Wailing Barnacle cosmetics will please fans of all things oceanic. 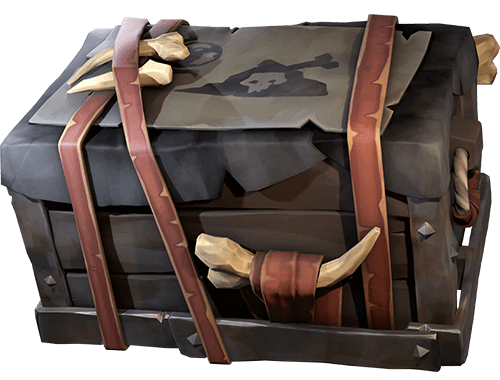 The dangers of the Sea of Thieves may be ramping up, but so are the riches! 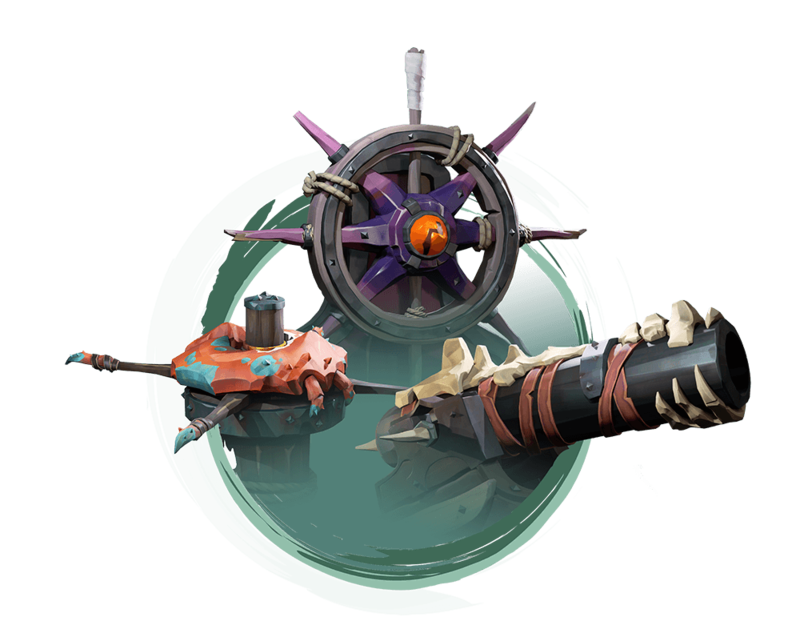 Enjoy all the permanent features mentioned above, while time-limited Wailing Barnacle cosmetics can also be earned throughout this period. Earn more rewards than ever as you take on greater risks in Shrouded Spoils! Did we mention the awesome fog? Meanwhile, the temper of The Devil’s Roar has cooled a little since its discovery. 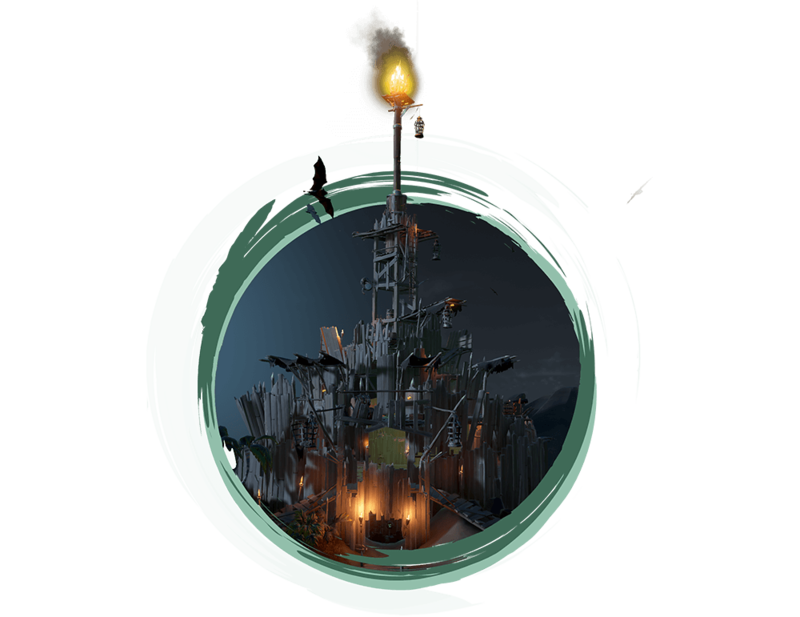 With the Forsaken Shores campaign now over, voyages through this region are reported to be less explosive, with natural hazards easing off – while still providing a lucrative challenge!